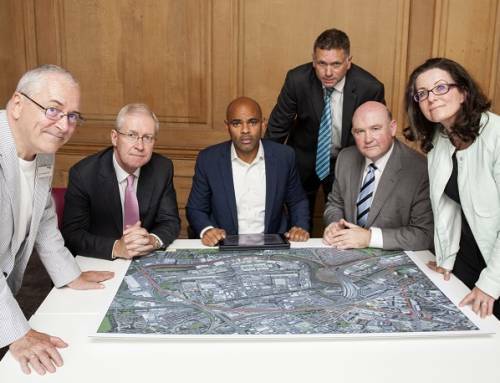 Plans to create thousands of jobs in Bristol by preparing derelict land for major development have been backed by a Government approval to invest £11m in the project. The Homes and Communities Agency (HCA) will begin work to prepare the Diesel Depot for development after the Treasury signed off its proposals to fund a vital phase of work on the site. 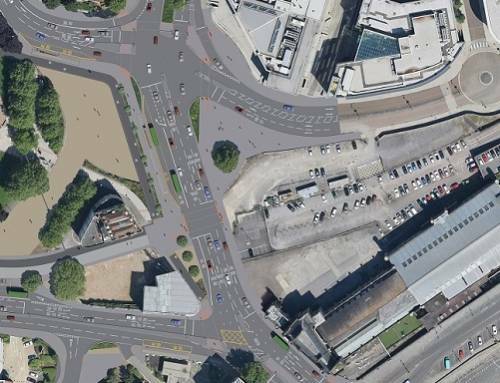 The investment from the HCA will be used to provide a new access route from nearby Cattle Market Road and install a three lane bridge over the River Avon to improve links with Temple Meads station. Around £500,000 will also be invested in structural improvements around the boundary of the prominent 3.4 ha site. 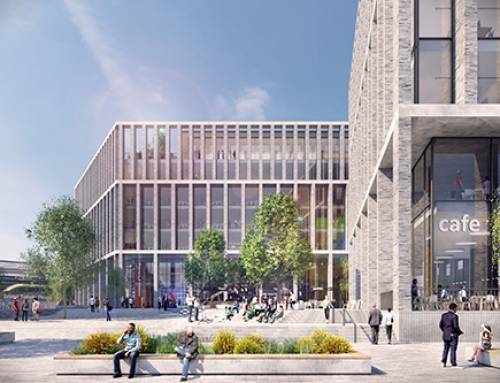 The approval marks a significant step for Bristol City Council and the West of England Local Enterprise Partnership (LEP), who want to build an 11,000-seater indoor Arena on part of the site in the heart of Temple Quarter Enterprise Zone. 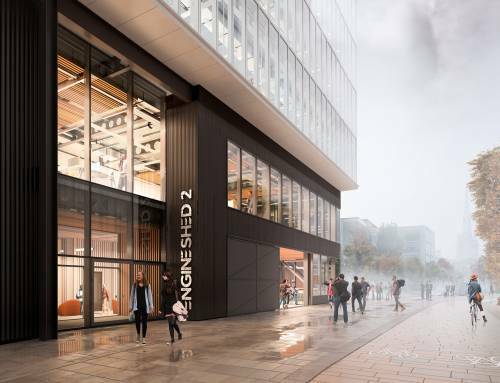 The Diesel Depot has huge economic potential: studies show that a major development there could bring nearly 65,000 sq m of new employment space, 300 homes, around 2,600 jobs and £200m in private sector investment to the city. But the site is currently disconnected from the rest of the Enterprise Zone and is only accessible via a small, single tracked route off busy Bath Road. The HCA’s work will unlock the site by improving its connections with the rest of the city and making a major development more viable. 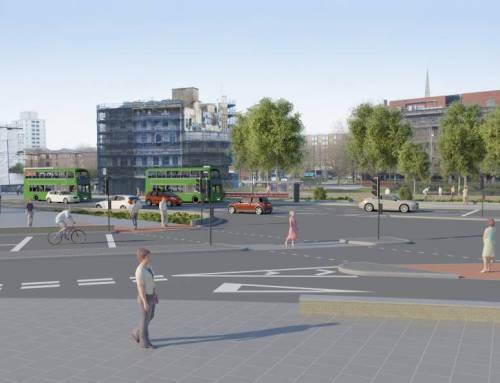 The whole project will also be supported by infrastructure investment of around £7.5m from the LEP’s Revolving Infrastructure Fund, as part of a £21m package of funding announced last year to pay for newhighways, roads and improved pedestrian access in the Enterprise Zone. 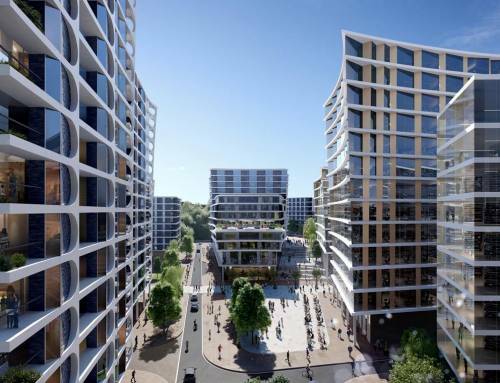 David Warburton HCA head of Area said: “This investment is a clear signal of the HCA’s and the government’s support of partners’ plans to bring new jobs and economic growth to Bristol. 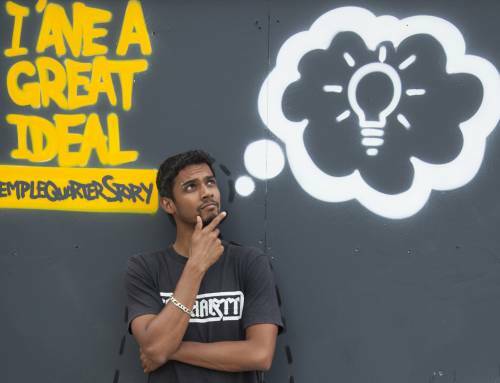 “We want to see development happen on this site, which has been constrained for many years because of its lack of infrastructure and poor connections to the surrounding area. 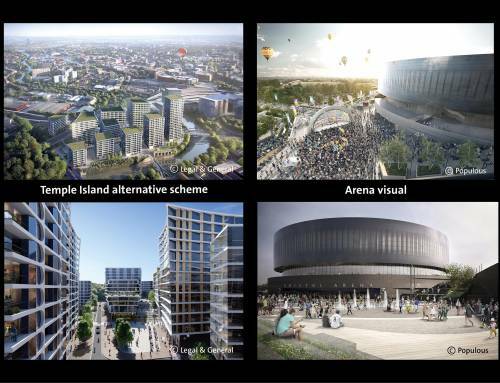 The proposed Arena project is being led by the council and the LEP, who welcomed the funding news today. 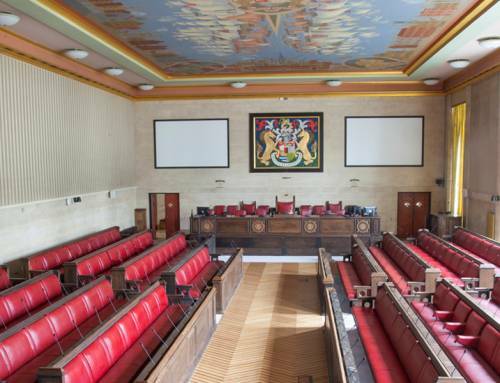 Bristol Mayor George Ferguson said: “Building an arena is hugely important for Bristol and the region and is a key catalyst for the Temple Quarter Enterprise Zone. This £11m investment by the HCA to ‘unlock’ the ‘arena island’ site is great news and we are delighted to have their support and confidence in the project. Chairman of the West of England LEP Colin Skellett added: “The focus of everyone involved in the Local Enterprise Partnership is on the delivery of the ambitious targets we have set for jobs growth. This essential investment in infrastructure is visible proof of the progress that we are making and it is a strong indication of Government confidence in our ability to work together. An extensive clean-up of the site was carried out by the South West of England Regional Development Agency before the land transferred to the HCA in September 2011. The HCA intends to complete the infrastructure work before the end of next year. The Diesel Depot is currently being used on a temporary basis as an urban farm by community organisation the Severn Project while long-term plans for the site are developed.